I’m well aware that most people don’t necessarily categorise their coats. I love coats. Always have. And I’ve built up quite a collection over the years (hence the need to categorise!). From years and years of working with clients, I’ve identified that the category of coat that is most often missing, (making dressing at this time of year quite tricky) is a light jacket/coat. In my opinion, your coat is a VITAL part of your outfit, not an afterthought. It’s the first part of your outfit that people see when you are out and about. A stylish coat or jacket that really suits your style can elevate your look, even when you are dressed down. 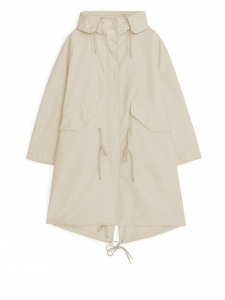 I won’t go on about the unpredictability of our weather here in the UK but an all-weather-not-too-heavy-goes-over-everything-ideally-shower-proof coat is, in my opinion a MUST HAVE item. 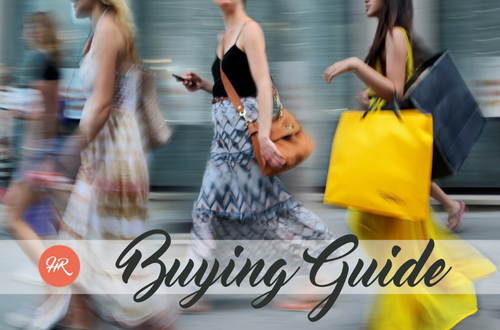 If you are in the market for a new coat or (even coats!) of this categorisation, look no further. I’ve got it covered. 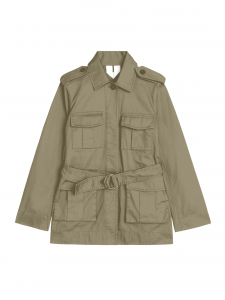 If you like the idea of one coat that covers all bases, look no further than a Mac/Trench Coat/Duster Coat. This type of coat adds a layer of warmth, can be showerproof, can be dressed up or down and if you get the right length for you, can be worn over almost all your outfits. Versatility nailed. Unless your style is very dramatic/edgy /quirky, I’d advise you choose one in a neutral colour so that you don’t have to wonder whether it goes with your outfit. Avoid a belted version if you know that tying a belt around your waist gives you the sack-of-spuds look or simply tie the belt back on itself around the back. This will give some shape to your figure without drawing attention to your middle. If you like a more relaxed look, there are a gazillion options in the shops, right now. You might even decide you need a smart version and a more casual coat. As long as you promise to wear them both to death, you have my blessing. This military style jacket is a great option if you like a casual yet strong look. Refer back to my advice about belts above. Epaulettes are great for defining shoulders if you need a little help there. This length is tricky if you have ‘heavy hips’. If that’s you, go for something shorter. I know, I know. I said its best to go for a neutral colour BUT this toned-down, earthy red was too cheerful to ignore. I love the structured feel to this and it would look great with denim, over chinos or even over a midi/maxi skirt. For those in the know, this is an ‘autumn shade’, beautiful if you have ‘warm colouring’. This is the kind of coat that you’ll wonder how you ever lived without. Made from recycled plastic bottles, it will keep you as warm as you need (its one that you can zip padding into), sheltered from the wind (no mention of it being showerproof but I reckon it’d do a pretty good job) and looking very cool. The drawstring around the middle means you can make it work for your body and the length and dipped hemline make it very versatile. I hope that was helpful. And I also hope that soon I will be writing about how to keep cool in the heat! 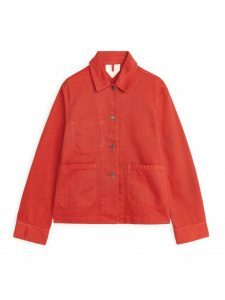 Is this a coat category you are lacking? Did you even know? Leave me a comment. STEP away from the blog Elizabeth!!! This one is NOT for you!! I think that’s great as long as you are wearing them all?! I daren’t count mine but I’m sure I have at least that many! I like having options . I have enough coats to last me a lifetime. Winter coats trench coats mac in a sac jacket suede jacket leather coat, need I go on!. Thank you for the blog though. I really struggle to find a jacket for this time of year and so many have a belt which does not work for me! Any non belted recommendations gratefully received!! 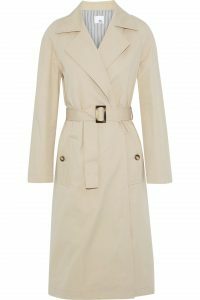 All is not lost with a belted coat Kirsty, just remove the belt or tie it loosely around the back.